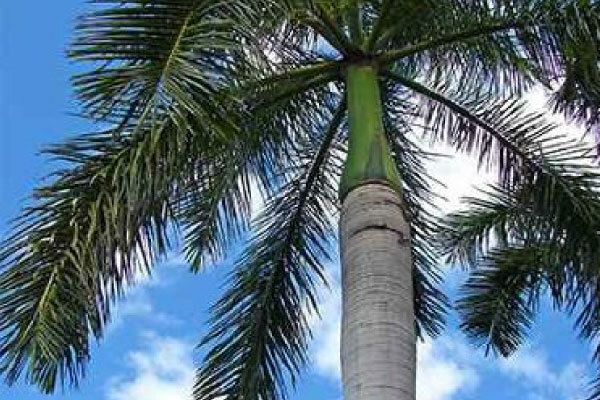 The Cuban Royal palm tree is not only known for its height but also its many uses. If you’re looking for an adaptable palm tree to plant in Brisbane, consider the Cuban Royal palm tree. 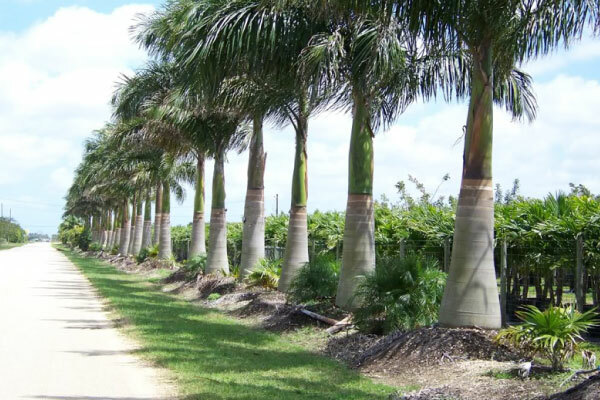 There are many characteristics of the Cuban Royal palm that set it apart. • The Cuban Royal palm tree is also known as the Florida Royal palm. 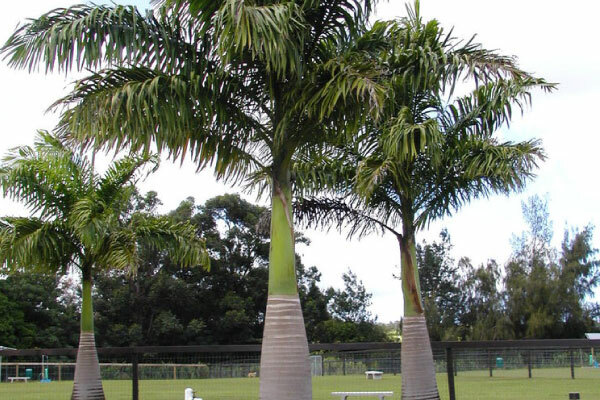 • The Cuban Royal palm tree is highly adaptable which makes helps it survive in Brisbane. • The Cuban Royal palm tree is the national tree of Cuba. To start off, you need the seeds which you can purchase or obtain from the fruits once they mature. Since it takes a long time to mature into a large tree, you can grow it indoors in a pot. In this case, the Cuban Royal palm growth rate slows down further. The average growth rate is fast in the right conditions while it is moderate in less than optimal conditions. For instance, Cuban Royal palm trees grow faster in their native land than they do in Australia. Also, they thrive quickly outside rather than in nurseries and pots. When mature, the Cuban Royal palm tree produces fruits that are often black or purple when ripe. 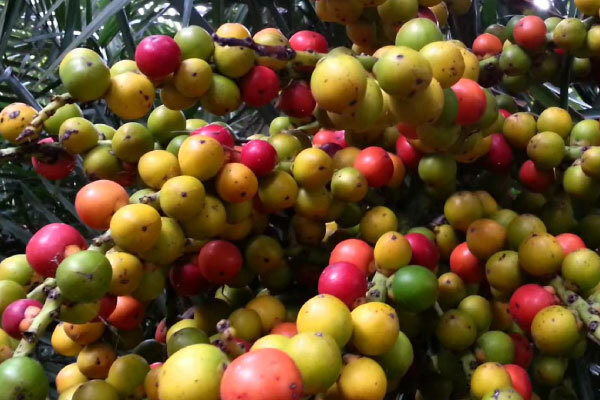 The fruits attract wildlife to the plant like bats and birds. First of all, you needn’t worry about pruning since the Cuban royal palm tree is a self-pruning tree. What this means is that when the leaves begin to die, the tree sheds them since they are no longer providing nutrients. Royal palm tree care is easy since they thrive in the sun. All you should keep in mind is; water them regularly and provide nourishment in the form of fertilizer. How Long do Royal Palm Trees Live? With proper care, a Cuban royal palm tree can live more than half a decade. If your plant is showing signs of dying before it is at least 15 years, it lacks essential nutrients. 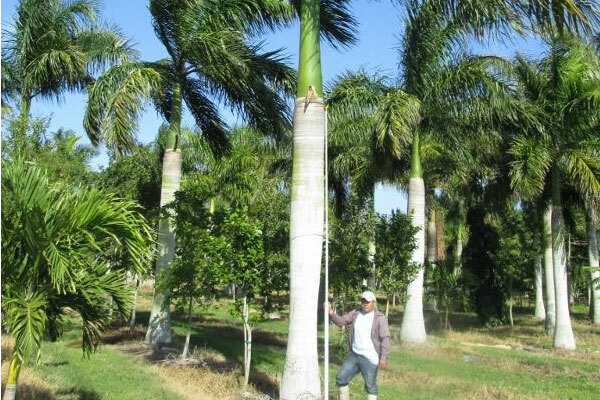 The Cuban royal palm will grow to 40 feet or more when it fully matures. For many owners, however, once the plant passes the cute stage, that is when it becomes too big, they find it to be a problem. It is hard to know when to let go but if your palm trees fronds are causing harm to a flower bed or nursery for instance, then its time. 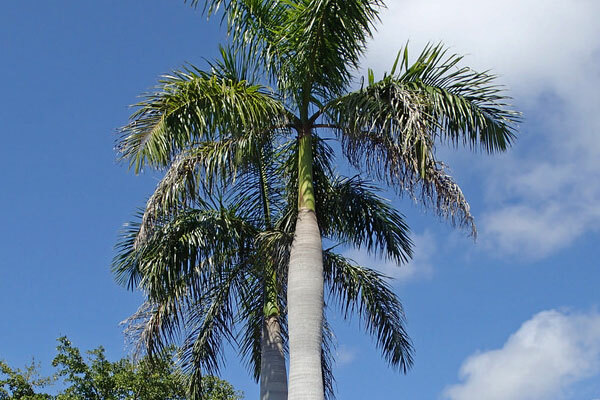 If you’re considering a Cuban Royal palm tree removal, contact us for the best services and also ask any questions you may need to be addressed.